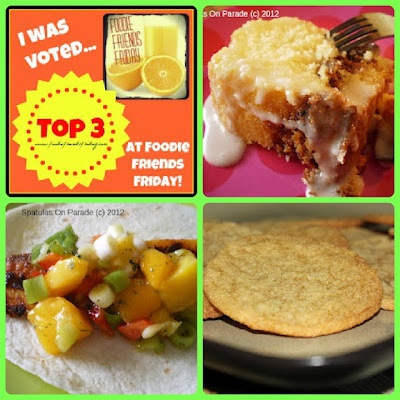 Family Food Finds: Foodie Friends Linky Party! 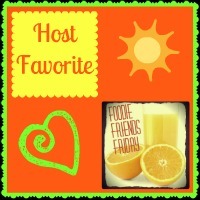 Welcome to another fabulous Friday linky party! I just can't get over the amazing recipes everybody is sharing! Here are the results from your voting! #1 goes to Marly at This and That for her Lemon Lime Sugar Cookies! #2 AND #3 go to Dawn at Spatulas on Parade for her Fish Tacos and Sock It To Me Cake! For me, there were 2 recipes that caught my eye. 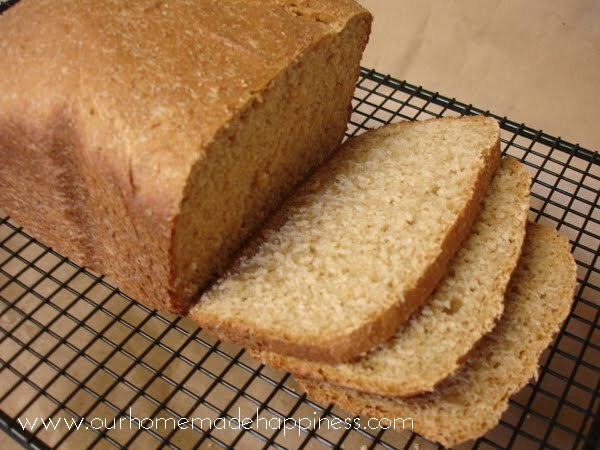 First is this recipe for Honey Whole Wheat Bread from Kendra at Our Homemade Happiness! I just bought an automatic bread maker, so I am all about wonderful homemade breads! I truly can't wait to try this one! 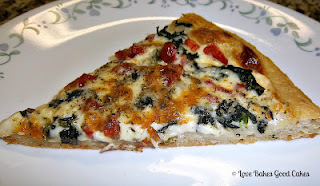 Another recipe I LOVED was this Spinach Alfredo Pizza from Jamie at Love Bakes Good Cakes. If you follow my blog at all, you know I am a sucker for a good pizza, and this one looks fantastic!! I will definitely be trying this with my homemade alfredo sauce! Thanks for posting these wonderful recipes!! Now...let's get this party started!! Remember, linking up here will allow your post to be seen on ALL these blogs! !